Still trying to figure out the benefits, changes & challenges Programmatic brings? By now almost all (digital?) 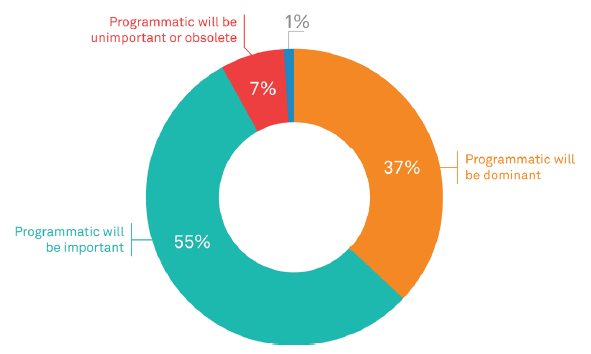 advertising professionals have heard & probably talked about programmatic. However the consensus usually is, that it’s true essence remains elusive. Regardless of the onslaught of articles a lot of people still don’t feel that they’ve uncovered it’s true meaning & potential. 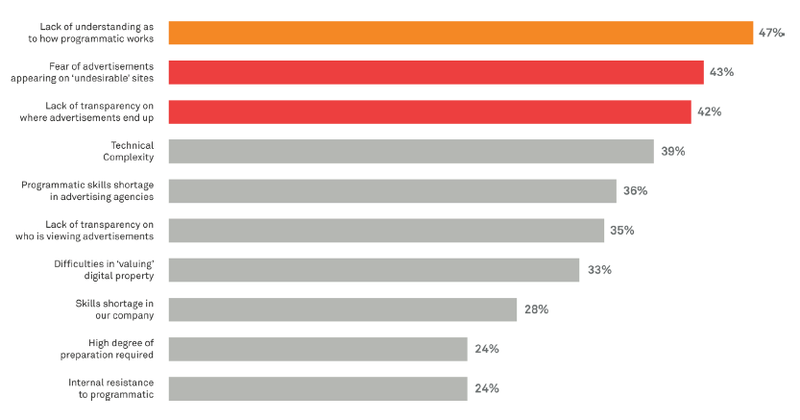 On September 23rd 2015 AppNexus & WARC released their latest global research with the participation of over 1000 respondents handling over $100 billion of advertising spend annually. 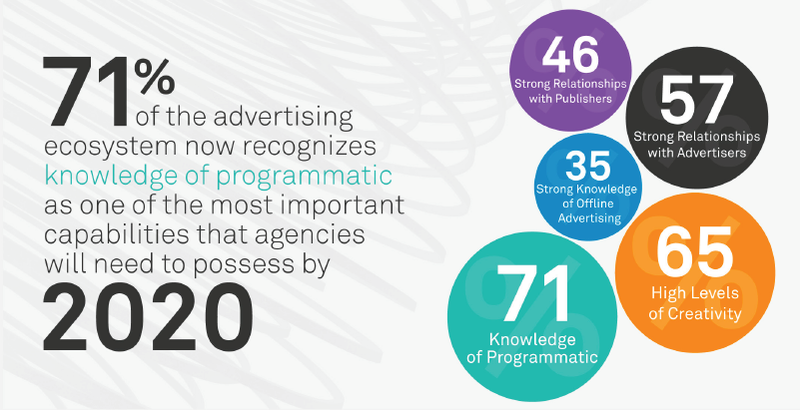 Let’s quickly glance through the key insights on how professionals currently view programmatic. It’s quite clear that the industry is quite confident that Programmatic is here to stay and will play a significant role in our future endeavors. Turning our sights on agencies what are the key capabilities to becoming a successful player in this brand new world? As we all know there are still several hurdles & challenges hindering the full adoption of programmatic – care to know which ones come on top? So go ahead and download the full report, including more detailed & interesting insights by clicking on the image below. I would love to hear your thoughts on the subject & answer to any questions regarding programmatic!